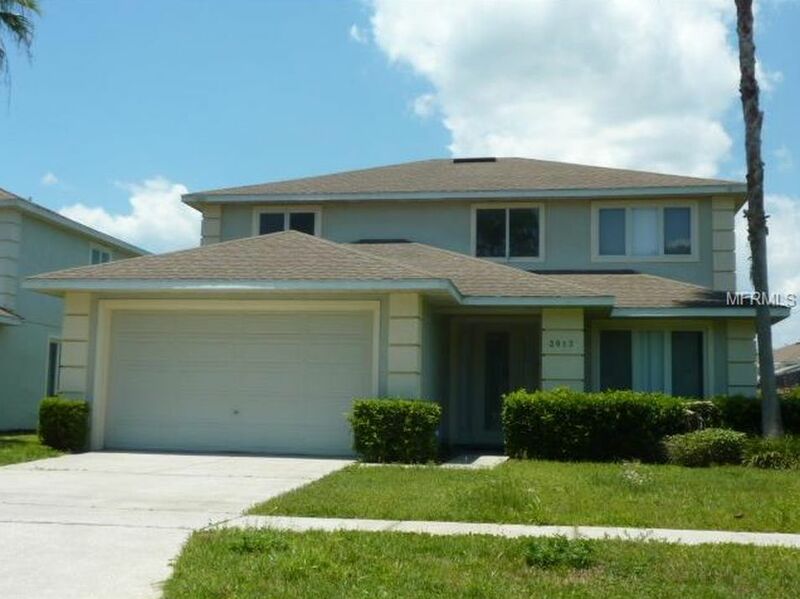 Stunning 5 bedroom 3 ½ bath home 4 miles from Disney with 2 master suites and private pool. Large open layout with newly renovated living room and kitchen. 50 inch smart TV is located in living room allowing access to log into your Netflix, HBO, and other accounts. Kitchen includes large granite island for eating or preparing food. 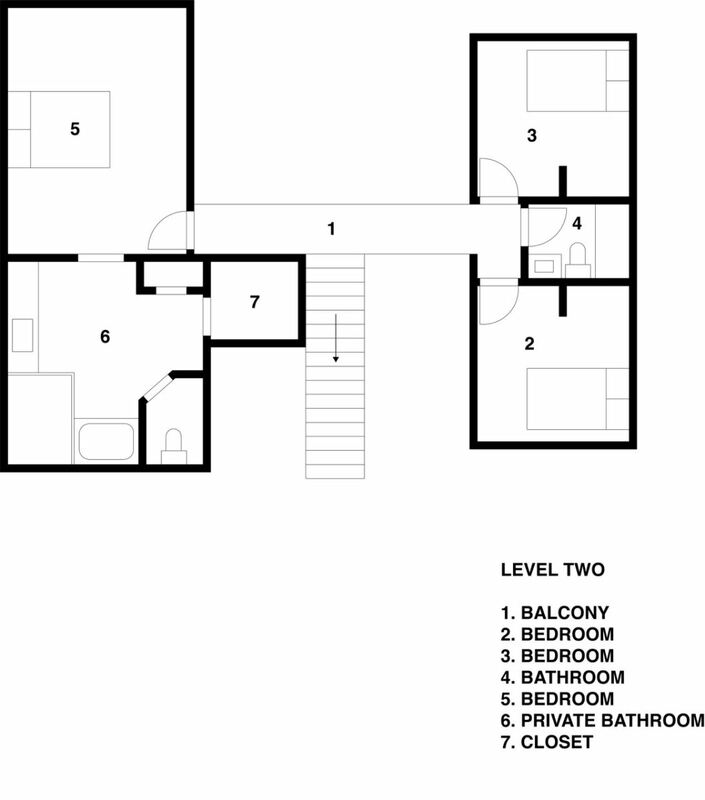 2 oversized master bedrooms (King) with large en-suite master bathroom. 3 additional bedrooms (1 – Full bed; 2 – (2) Twin beds). House sleeps 10 comfortably. Each bedroom is equipped a TV and smart DVD player allowing you to log into your Netflix, HBO, other accounts. The house comes with strong Wifi single that reaches every room and the pool deck. Garage is converted into a game room for both kids and adults to enjoy. West facing pool creates perfect late morning and afternoon sun for swimming, and produces breathtaking sunsets over the lake. A Hot Tub is also located on the pool deck. The pool backs up to the community lake to increase your family’s privacy when utilizing the pool. The house is located in a gated community for additional safety, and is 10-15 min away from all Disney Parks, Disney Waterparks, and Disney Springs. 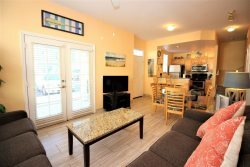 The house is located 20-25 min away from Universal Studios, and 30 min from the airport. Making this the perfect location to enjoy any and all activities while you are in FL. With two master suites, this house is perfect for individual families, families traveling with grandparents, or multiple families traveling together. Taxes are an additional 13.5%.